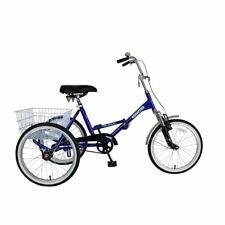 Nuvo Trike Adult Abilities Tricycle. 1 Speed Red Adult Tricycle! European Low Frame Design! Big Seat! High Quality!